 Lomax Assembly is a place where people can meet Jesus, engage in life-giving community, and everyone is welcome. We believe in creating a space where people can have authentic encounters with Christ, discover their gifts and use them for God's glory. Join us for our Sunday services! Our Spring semester of Connect Groups are now open! Follow the link below to view our online directory today! These groups are a great way to Build Relationships, Grow Spiritually, and Find Community! Take a moment and listen to our latest sermon! You can browse all of our media by clicking on the link below. We hope that you are blessed by the messages you hear! Our desire as a Church is to reach the lost locally and globally! Our mission is to Save The Lost, Disciple The Saved, and Send The Discipled. We believe in community, engaging worship experiences, and personal discipleship! We look forward to having you join us!